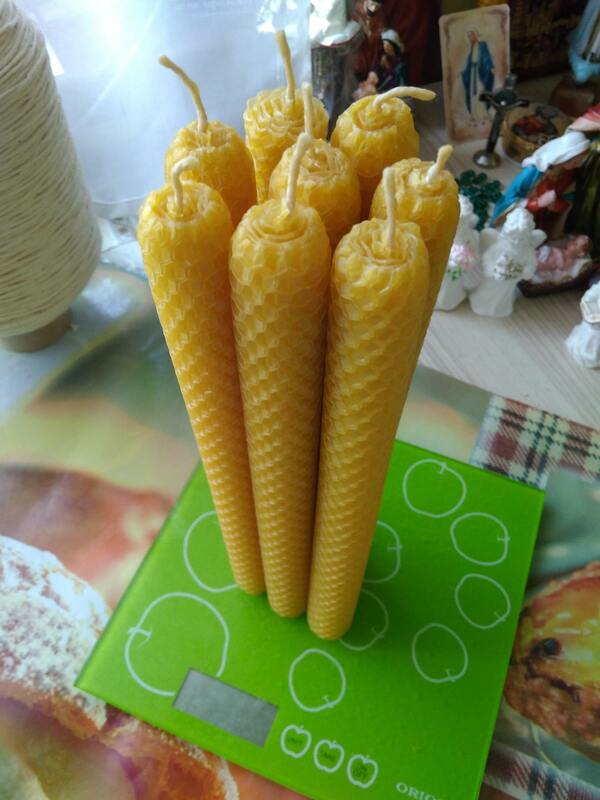 100 candles cost $155.00 USD including worldwide shipping. 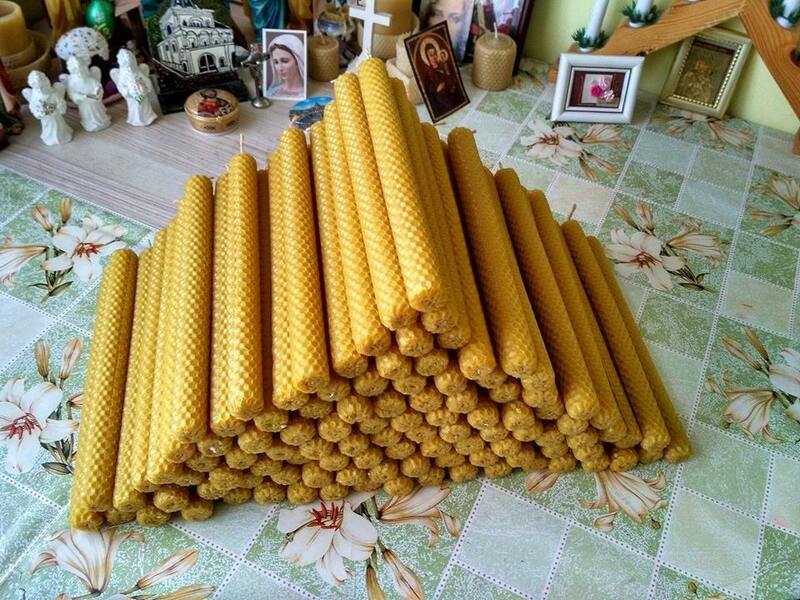 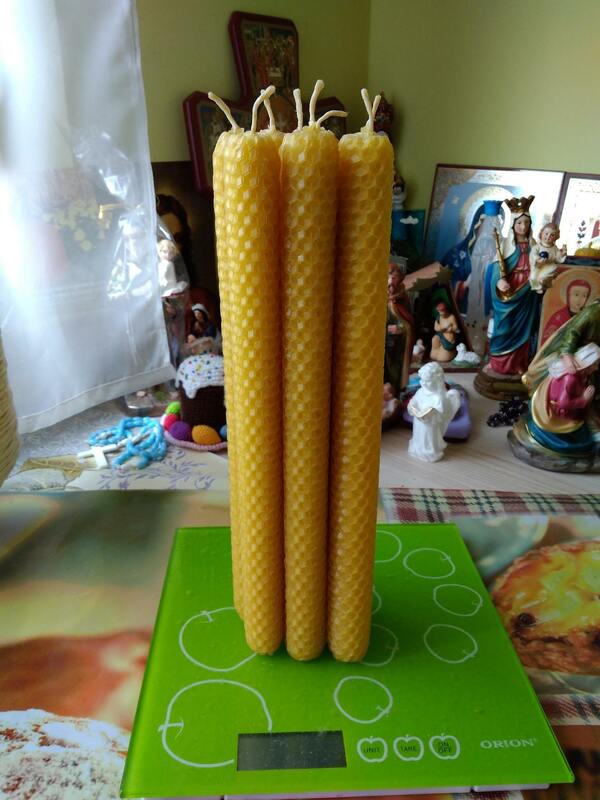 Approximate burning time of each candle is around 6 hours. 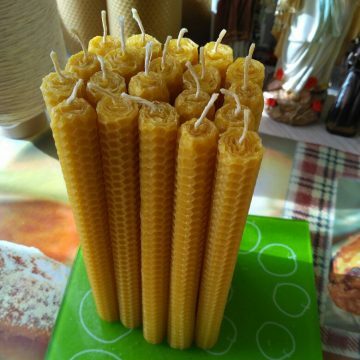 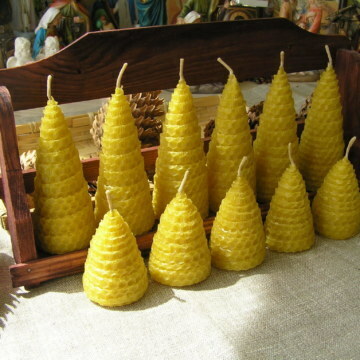 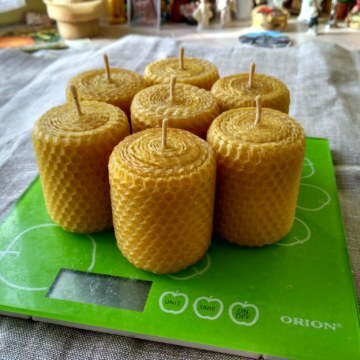 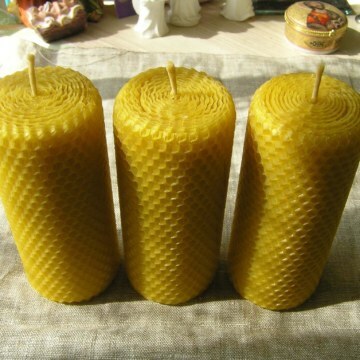 These beautifuly handrolled beeswax candles are great for gifts,different occasions,also they may be good for prayer,decor,emergencies.